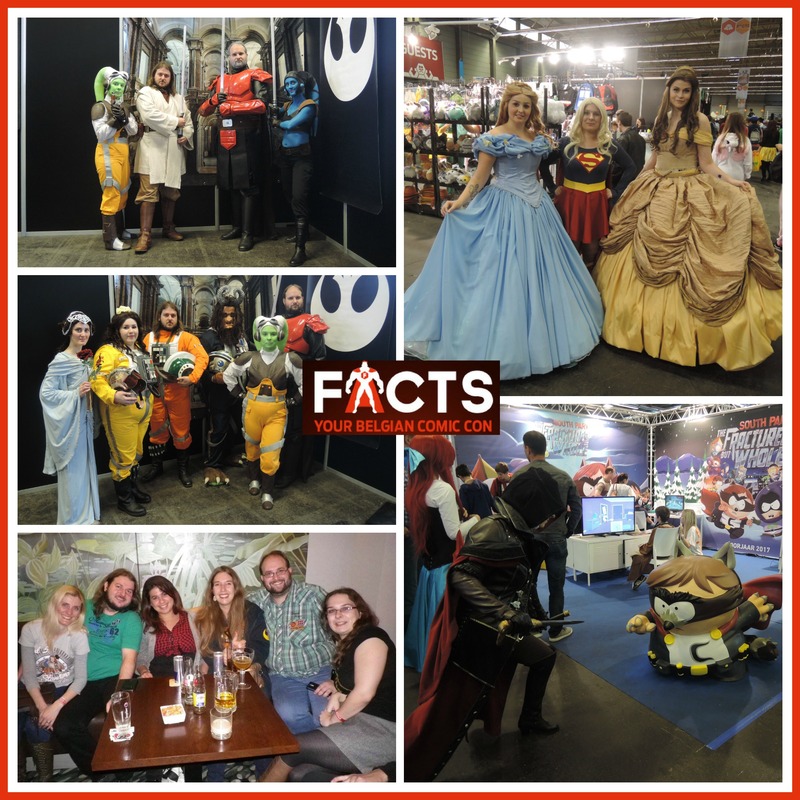 Weekend at FACTS 2016 was just great! Huge thanks to our friends from Rebel Legion Benelux Base for having us and for being fabulous companions not only during day at booth, but also in the evening at the bar. They entertained us together with our friends from Czech Republic, Silvara and Winring with whom we had great time as well. Even though its a quite big convention, the atmosphere there still amazes me. 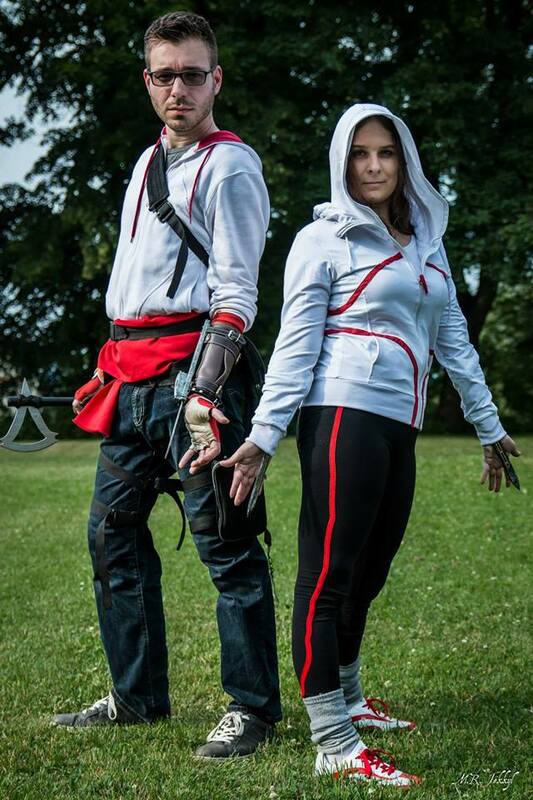 So many nice people, so many people in different costumes and so many positive feedbacks on each costume! And the cosplay catwalk this year… Wonderful idea! Of course we were there to get some comic books artists’ signatures, because in Gent there’s always a fine assortment of these guys and girls. The most funny and interesting chats we had with Mr. Guéra, Mr. Texeira and those we already met in Berlin week ago S. B. Scott a Don Rosa. Sure… I didn’t forget to haunt some actors too. 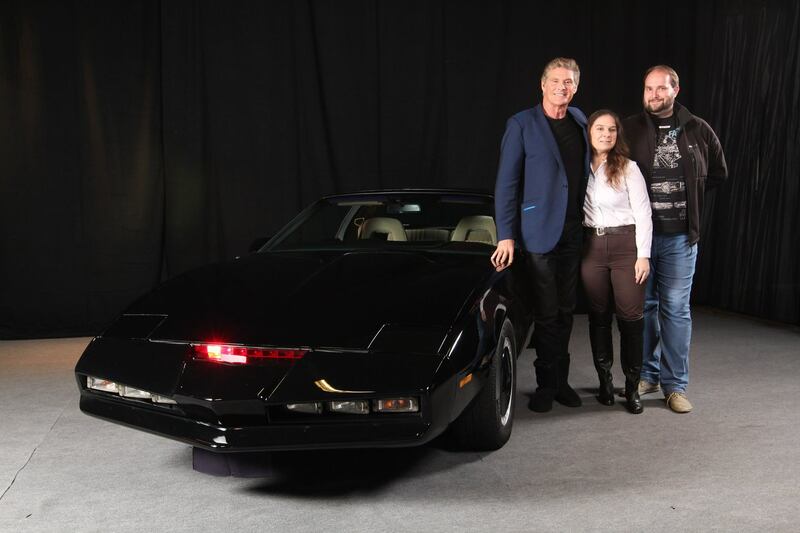 😉 The main focus was on David Hasselhoff so… Yes, I have a photo with him and Kitt. 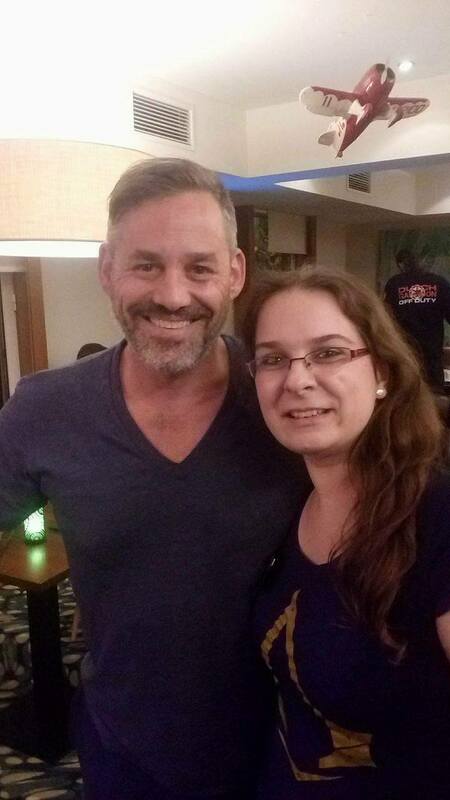 🙂 But I also another Buffy actor, Nicholas Brendon. 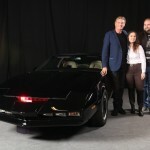 😀 And I was pretty surprised by Sean Austin and his panel. He could talk for hours! And it was so nice to listen to him. Sooo many information about LotR shooting! In short, this year’s FACTS was great again! As far as space is concerned, it was bigger, and I think it was even cooler. 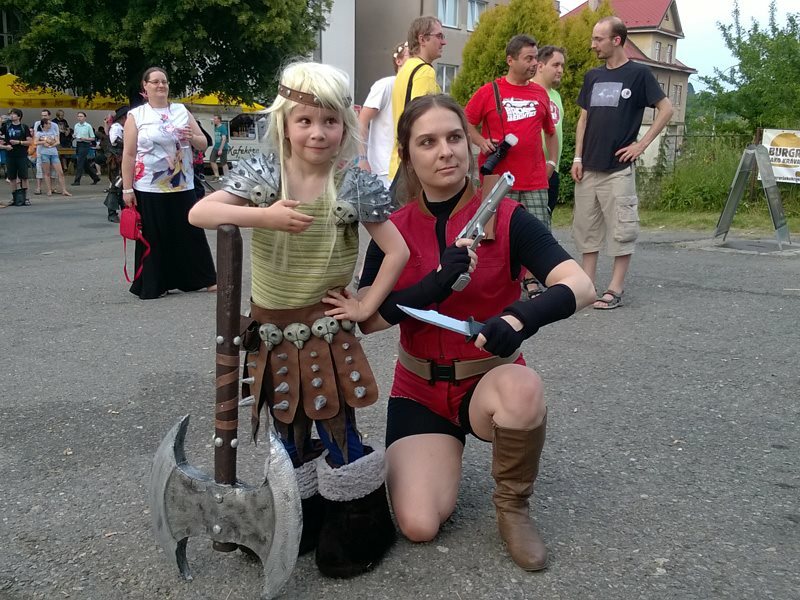 In May I was, together with my best buddy San, invited by Disney representatives to Romania to make happy some children in Bucharest hospital and one of shopping centres there. 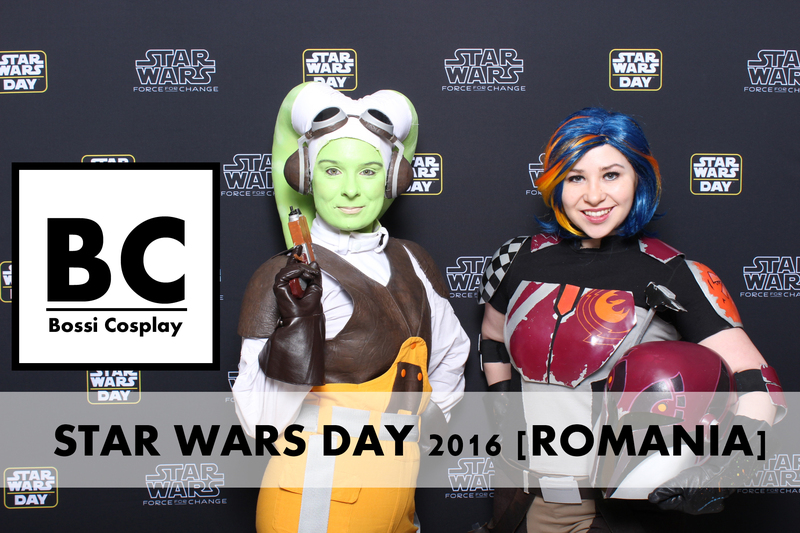 Children really enjoyed our visit, we got some new experience and got to know many new Star Wars fans from Club STAR WARS Romania. Get the VR glasses and check it! 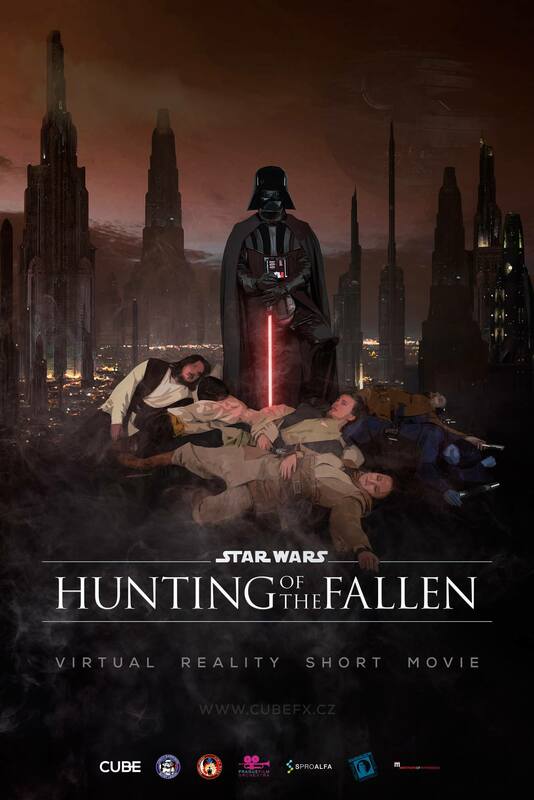 Let me introduce myself: I am a Mirialan Jedi Knight and one of the “Fallen” Bossi An’Dris from the freshly released 360°VR fan-film Star Wars Hunting of the Fallen! 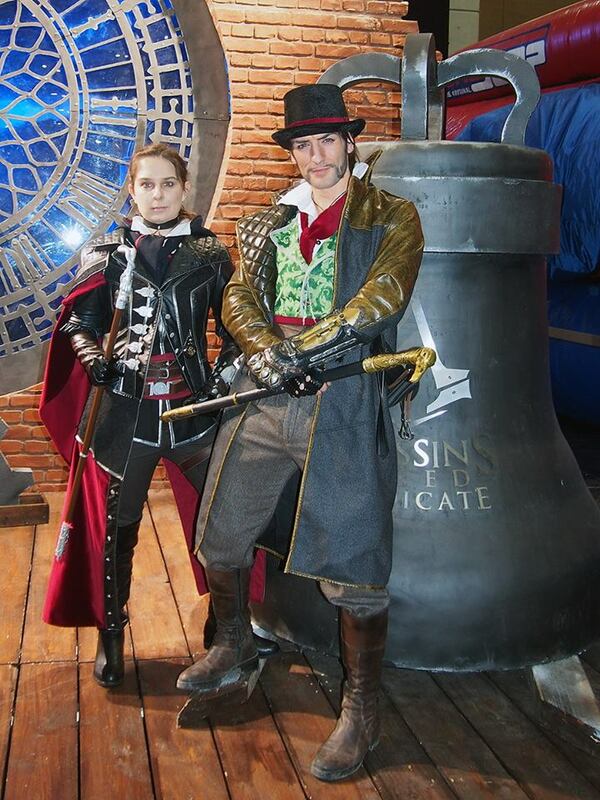 This weekend I attended the official premiere of fan video Assassin’s Creed: Syndicate Rise Up! 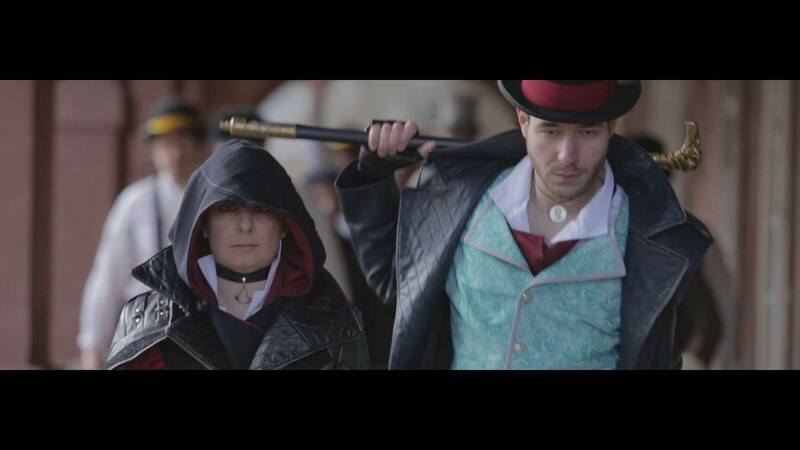 Its the video we shoot at the beginning of December in the historical centre of Prague together with guys from Purple Stonehenge, parkour group Divernity and costuming group I am member of, Assassin’s Creed Cosplay – Czech Brotherhood. I got to be no one else than Evie Frye (except for action scenes which were perfectly done by my colleague parkourist Marianna).